What Is Whole Grain Bread? Barley, which can be used to make whole grain bread. Whole grain bread is usually made with whole wheat flour, although other flours can be used as well. 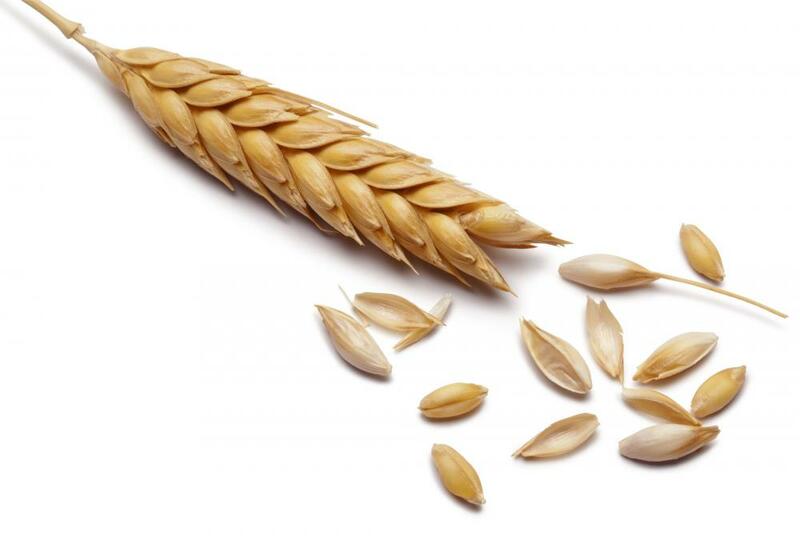 Whole grain bread is made from the entire seed of a grain. Whole grain bread retains the entire seed during processing, including the germ of the wheat. 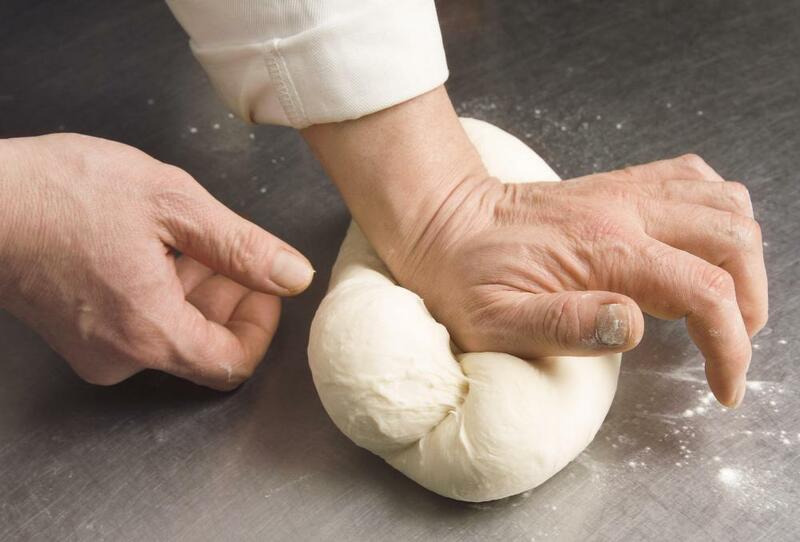 Kneading dough is an important part of the bread making process. 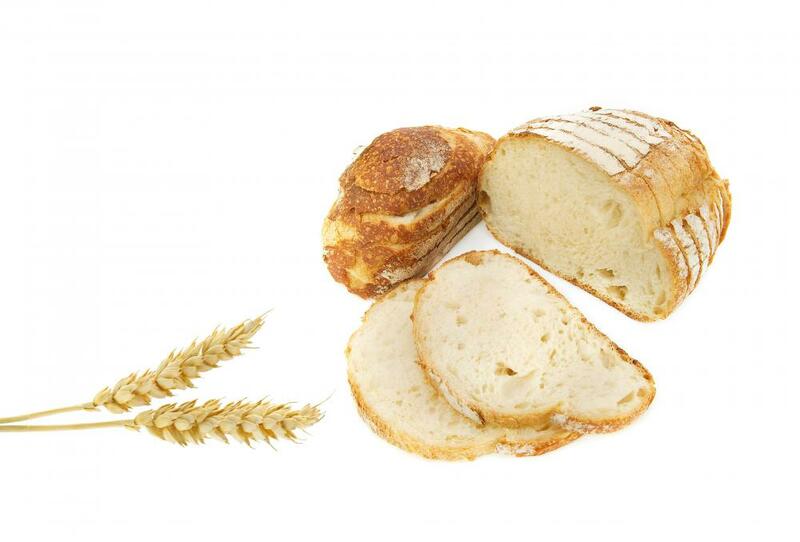 Whole grain bread is a type of bread made from the entire seed of a grain, such as wheat or rye. It provides greater health benefits than processed breads frequently found in groceries stores. Most often found commercially, this tyu bread can also be homemade. In order to be considered whole grain bread, bread must be made with the entire grain seed. Commercially made bread usually refines the grain, removing both the germ, which is the small section on the bottom of the seed where sprouts appear, and the bran, which is the outer shell of the seed. Both the germ and the bran contain most of the nutrients in the grain. Removing them removes not only vitamins, minerals, and fiber, but also protein. Some of these nutrients, like iron and thiamine, are usually added back into the processed bread after refining removes them, but many are not. The bran is the main source of fiber in grains. In addition to being something the body needs to function, fiber helps provide a full feeling when eaten. Most of the other nutrients are contained in the germ, which is why processed breads lose so many vitamins and minerals. Rye, wheat, pumpernickel, and multigrain breads may be made of whole grain. Although these varieties of whole grain bread can often be found in European countries, in the United States, whole wheat can be found much more readily than any of the alternatives. It is often difficult for people to find truly whole grain bread when shopping, however, because so many commercial brands mix some whole grain with refined grain. Consumers have to be careful when they read an ingredients list in search of whole grain bread since some listings are deceptive. For example, a listing that says the product is "made with whole grain" is generally mostly refined grain. 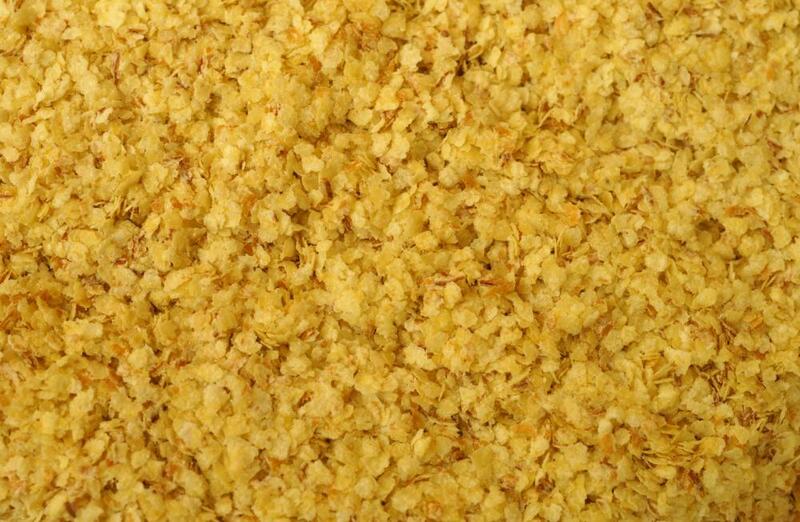 Additionally, "cracked wheat" or "unbleached wheat flour" are not whole grains either. Consumers should be careful of any modifiers in the ingredients list because they often indicate the product is not truly whole grain bread. 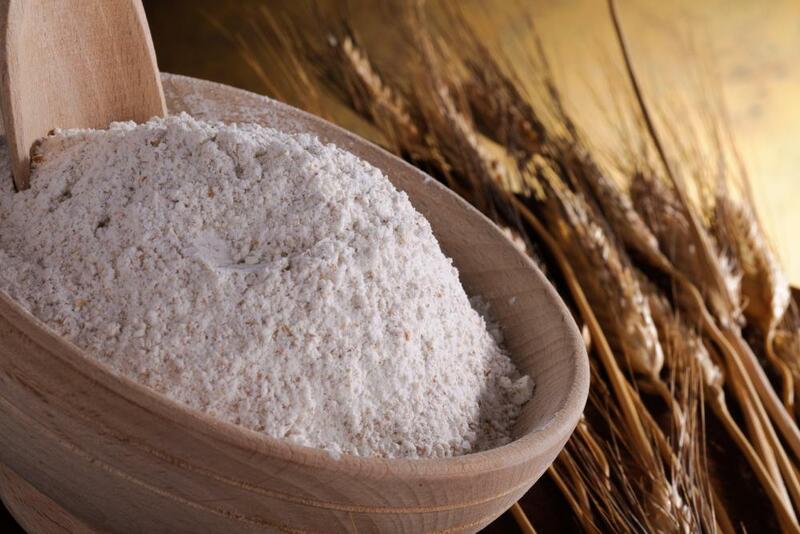 A simple listing of "whole grain" or "whole wheat" is generally what will be listed on bread that is truly whole grain. Whole grain bread can also be made at home. It is, of course, made with whole grain flour — like whole wheat or rye — and honey, sugar, milk, or other seeds such as flaxseed, oats, or sunflowers seeds. 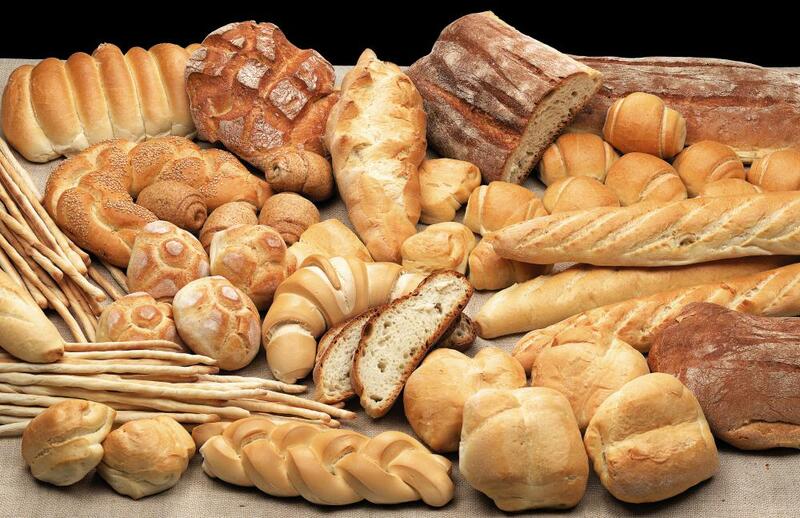 Whole grain breads are yeast breads, which means they require the addition of yeast and are kneaded and allowed to rise multiple times before baking. 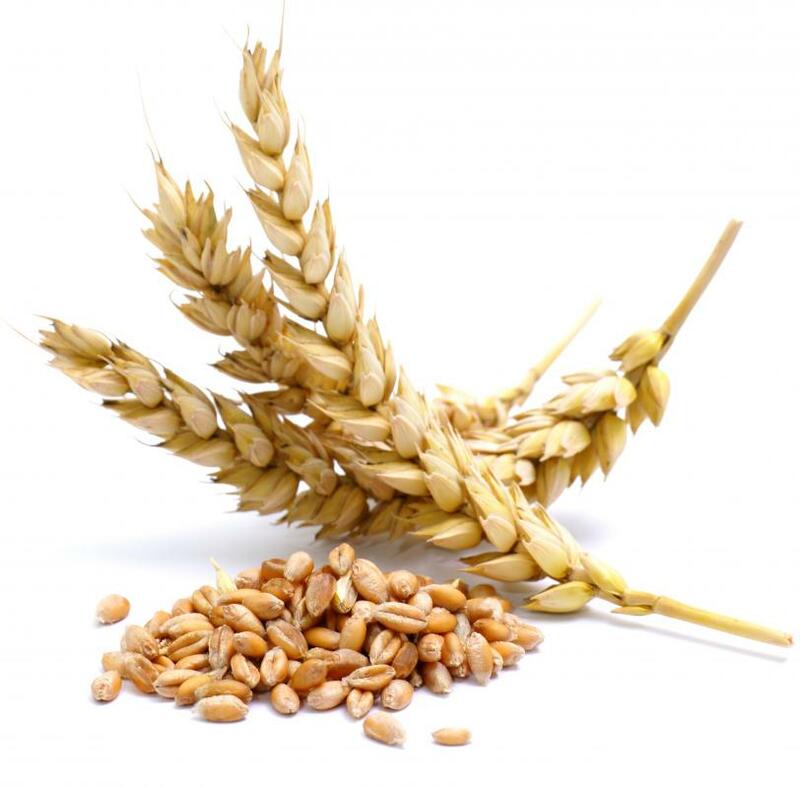 What Are the Different Types of Whole Grain Nutrients? What Are Whole Grain Crackers? What Are the Best Tips for Baking Whole Grain Bread? What Is Whole Grain Protein? What Is Whole Grain Sprouted Bread? What Is Whole Grain Toast? How Do I Choose the Best Multigrain Bread?